Surratt Beauty is a newer beauty line that launched over the past few years, and this is my first introduction to the line. As a matte lip lover, I don't have many shimmer lip colors in my collection, though after reading a ton of great reviews on these new Surratt Beauty Prismatique Lip colors they piqued my interest immediately. When looking at swatches and pictures online, they seemed like they had a chunky shimmer to them which I wasn't sure I would like. Nothing is worse than grainy glitter in a lip product. Ouch. 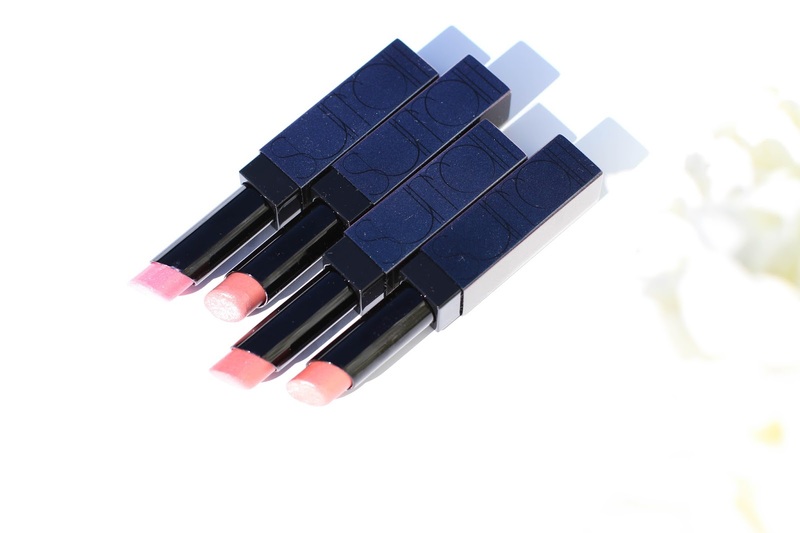 But as soon as I received them, I felt the texture and it was as smooth as a lipstick or balm. The pigmentation is quite sheer though there were a few colors that gave a more opaque finish - Chi Chi and Elitiste being the main two. I anticipated the sheen for these lip colors to look frosted (which was cute in 7th grade perhaps), however the finish is more luminous and radiant making the lips look full and healthy. 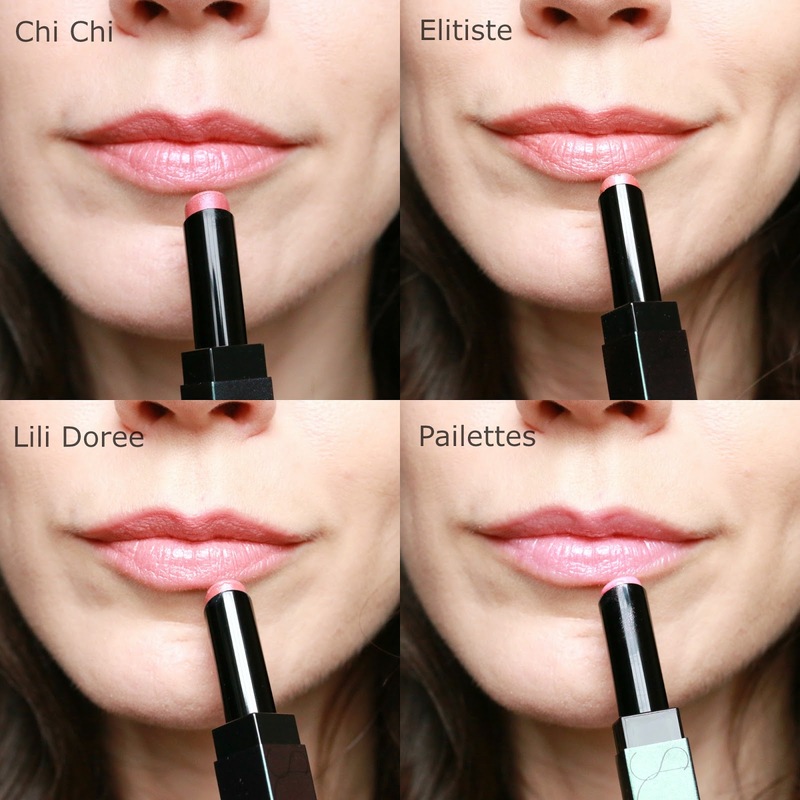 For neutral lip lovers like myself, there are so many great options to choose from. 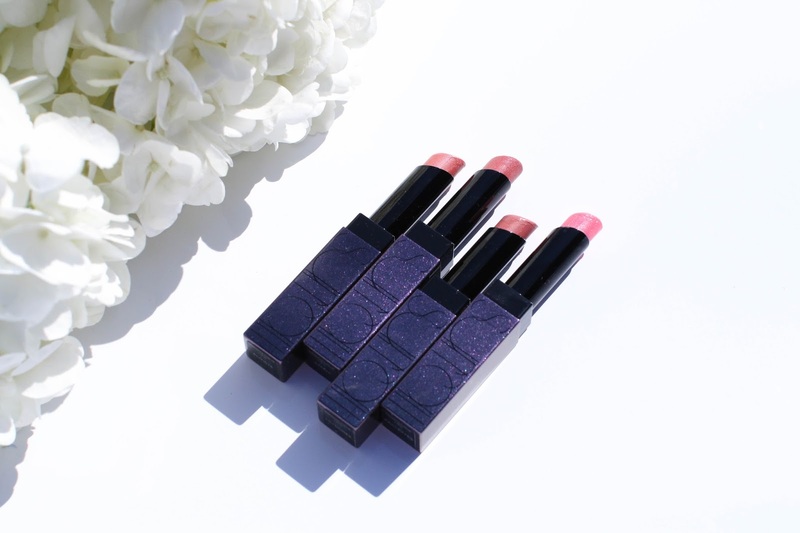 Elitiste is my favorite shade, followed by Lili Doree, Chi Chi and then Pailettes. I have been using them alone as my lip color for the day, but they would also be gorgeous layered under a gloss or over top a bold liner. I have been thoroughly impressed by this formulation, and am now excited to try more from the Surratt Beauty line - specifically this new foundation, these shadows and this lip crayon. Have you tried any products from Surratt Beauty? What are your thoughts or favorites? I love the packaging of these and Elitiste is so pretty on the lips. I recently purchased a red lipstick and I didn't notice the shimmer in it, omg, it's horrible, I cannot wear it cause the glitter is everywhere haha! I have tried Surratt Beauty's prismatique lips from b-glowing in sang bleu and haute monde and love them. They apply so smoothly and the color shows up wonderfully.